A woman is standing on a ladder looking out over a strange dry landscape. The monotonous grayish brown expanse before her stretches out to an unbelievably flat horizon, the woman’s spotted dress sports almost the same colors, as does the little cactus huddling beneath the ladder. 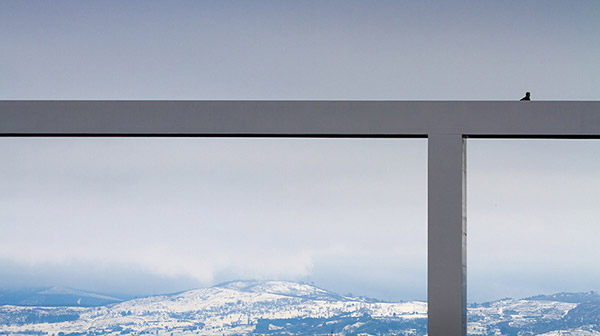 There is no architecture in sight, in fact, nothing at all really. 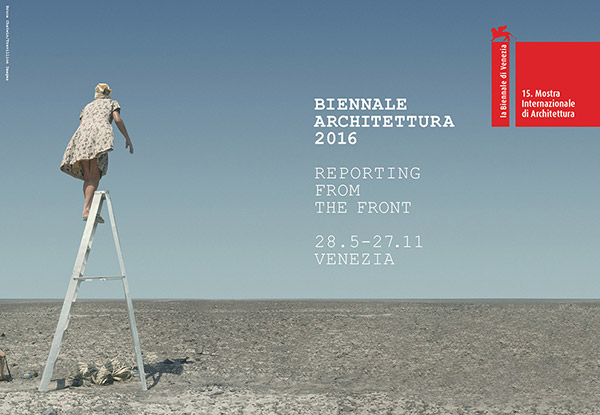 Aravena uses this image to introduce his theme for the main exhibition at this year’s Architecture Biennale in Venice – “Reporting from the Front”. That said, there is no front to be seen in the image, on the contrary, the desert appears very quiet and peaceful. Aravena charmingly avoids any critical questions by saying that he has had this image for 20 years because it has always fascinated him so much and that he now finally has an opportunity to use it. It shows the mathematician Maria Reiche whose curiosity and thirst for knowledge took her, in 1932, from Dresden first to South America and then on to the Nazca Desert, where she researched those strange geoglyphs that are the Nazca Lines. Since it is easiest to view these giant images from above she had an aluminum ladder with her in the desert. For Aravena, this image means that sometimes unusual measures need to be adopted in order for us to gain a new perspective on the wilderness in which we find ourselves. 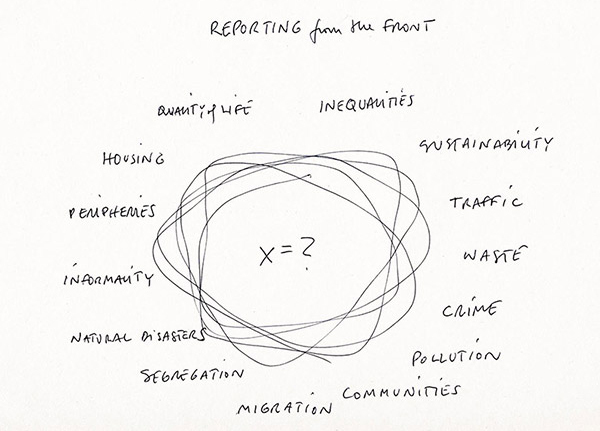 “Reporting from the Front” is also intended to offer this kind of a fresh angle on things and is obviously meant to help us to recognize a few rough outlines in the desert of contemporary architecture. Admittedly, all the directors of the Biennales before Aravena doubtless promised us something of the sort, and ended up coming good on their word to a greater or lesser extent. 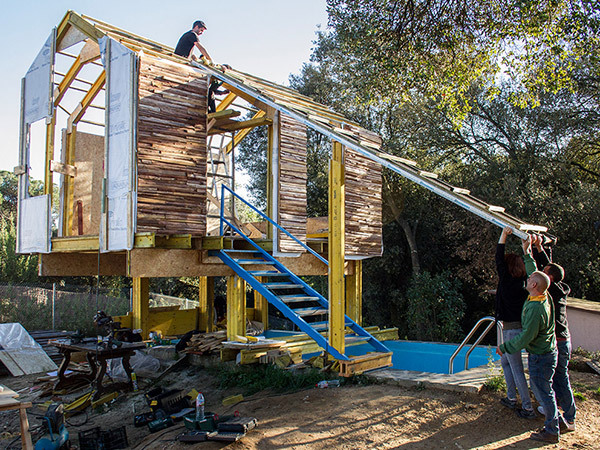 Most probably, however, Aravena will not put up any aluminum ladders in Venice. Instead, he has invited 88 architects, engineers and artists, whom he asserts have already climbed to the top of the ladder, to now tell us about what they’ve seen from those giddy heights. 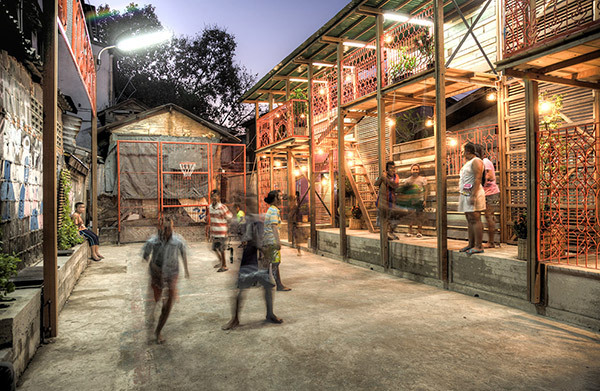 Apparently, each of them is in a position to explain one problem as precisely as possible –-as well as expounding their approaches to solving the problem, which could be, but is not necessarily, architecture or urban planning. After all, as Aravena sees it, with architecture in particular, we are all far too fixated on those ready-made answers, while he thinks it is much more important to start by truly understanding the question. Aravena also wishes to prevent architecture from being presented and seen as merely a construction machine. Instead, he thinks that the discipline should take issue with the most difficult problems of our age – housing, segregation, migration, inequality, crime, waste disposal, and so on. He is thus not only interested in a cultural and artistic approach, but also in a political, socio-economic and ecological methodology. With this in mind, Aravena has sought out participants whose critical practice is distinguished by commitment and independent initiative. 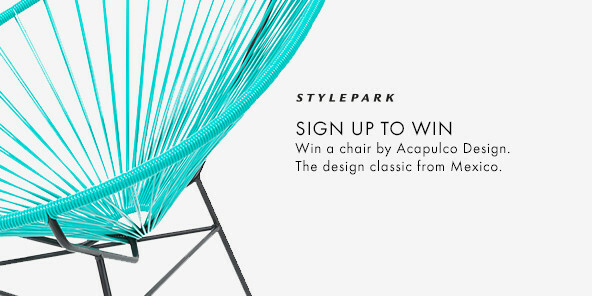 The list of participants is indeed extremely promising – at least, Al Borde, Alexander Brodsky, Assemble, Amateur Architecture Studio, Anupama Kundoo, Giancarlo Mazzanti, Forensic Architecture, Kéré Architecture, Manuel Herz, Kunlé Adeyemi, Recetas Urbanas and Rural Studio could all have at their finger-tips a large number of potential solutions that are both promising and successful in architectural terms. And Aravena also appears to have instructed the great names on his list to bring with them their most committed projects. Accordingly, David Chipperfield will apparently be showing his archaeological museum in South Sudan, Norman Foster presenting designs for a drone-port, and SANAA demonstrating how their careful interventions in and extensions to the existing buildings on the island of Inujima have made it possible to put these to cultural uses. In other words, the exhibition may well be less militant, although no less passionate than its title might give us to understand. And “Reporting from the Front” does sound a little bit better than “Reporting from my Time on a Ladder”. 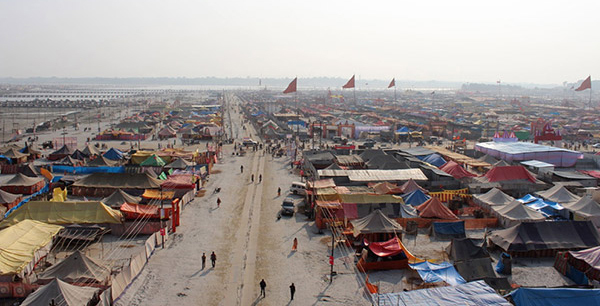 The list of participants gives ground to hope that the main exhibition will be extremely interesting – even though, yet again, everything did have to happen very quickly. 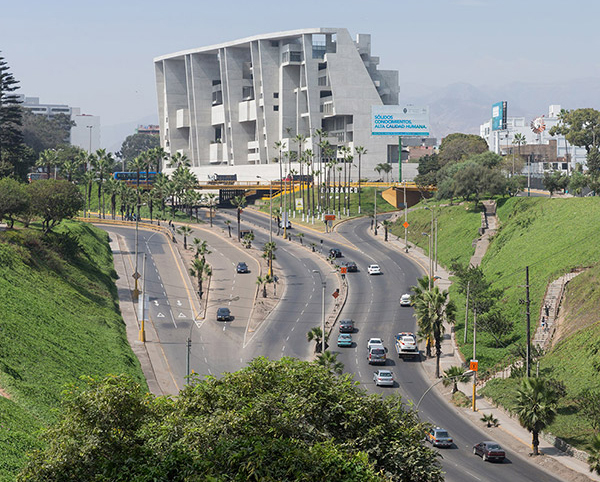 After all, whereas in 2014 Koolhaas was able to negotiate two years for preparing his exhibition concept, this year things have reverted to normal – upon his appointment in July 2015 Aravena did not even have 12 months to go until “his” Biennale was due to open on May 28, 2016 – and why this strange procedure cannot be changed on a permanent basis, in other words, why the next director is not appointed and presented as soon as the preceding exhibition is over remains a business secret. Incidentally, Maria Reiche, the brave woman on Aravena’s photo, did not put up ladders in the desert at all. At the age of 52, in order to be able to take better photographs of the Nazca Lines, she had herself tied to the runners of a helicopter. Seemingly, Aravena did not have a photograph of that and, with this in mind, we can only hope that after the opening next week he will not find the ladder to have shortcomings and therefore wish that he had used a helicopter to better understand the lines in the desert that is contemporary architecture. But wait, over there on the horizon, aren’t those Rem’s footsteps I can see? 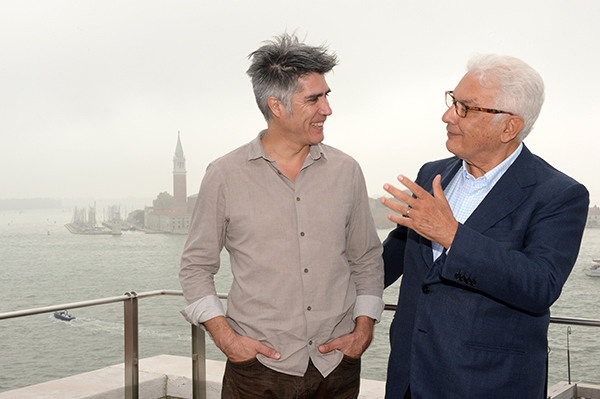 The new director, Alejandro Aravena, together with the President of the Venice Biennale Paolo Baratta. This year, the International Architecture Exhibition seeks to revisit the terrain of architecture – with a broad view and an overview: Official poster for the 15th Venice International Architecture Exhibition. Lightweight structures providing floating tranquility: meditation space in Barcelona by Receta Urbanas.